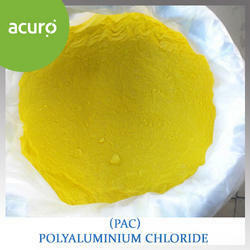 Polyaluminium chloride (PAC) is manufactured in both liquid and powder form. The product is used in deodorants and antiperspirants, as a flocculant in water purification, in treatment of drinking / potable water, wastewater treatment and paper sizing.Our product range also comprises of EDTA Tetra Sodium, EDTA Disodium and Propylene Glycol.We are engaged in providing well processed Industrial chemical to our valuable clients. 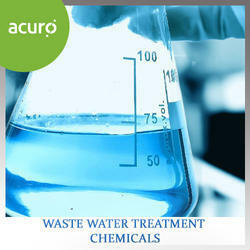 Used in various industries, our Industrial chemicals are highly demanded in the market. Before sourcing the chemicals, we confirm the process and quality with the supplier. Calcite is a calcium carbonate media. Acidic waters will slowly dissolve the calcium carbonates to raise the pH which reduces the potential of copper, lead and other metals found in typical pluming systems. Back washing will prevent packing, reclassify the bed and maintain high service rates. Depending upon pH, water chemistry and service flow rate, your calcite filter will have to be periodically replenished as the calcite is depleted. 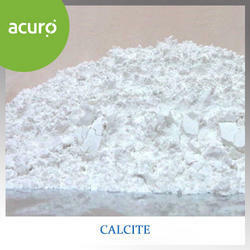 As calcite’s, calcium carbonate neutralizes the water, it will increase hardness and a softener may be required. 2.Bulk Density: 90 lbs./cu. ft.
2.Bed depth: 24 – 30 in. 4.Service flow rate: 3 - 6 gpm/sq. ft.
5.Backwash flow rate: 8 – 12 gpm/sq. ft. 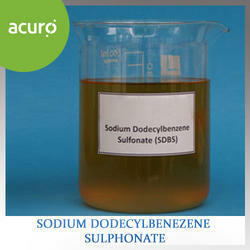 Sodium dodecylbenzenesulfonate is a white to light yellow flakes, granules or powder. It is soluble in water. The primary hazard is the threat to the environment. Immediate steps should be taken to limit its spread to the environment. It is used as a synthetic detergent. In order to process Raw water & Waste water for different industrial and commercial purposes, we offer Waste Water Treatment Chemicals. 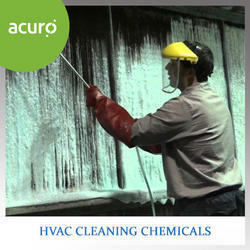 We offer HVAC Cleaning Chemicals. These Cleaning chemicals for hvac industry play a vital role in keeping industrial heating and cooling equipments operating efficiently.It includes various chemicals like descalant for chilling systems i.e. To remove hard water born scales from internal surfaces of heat exchangers and boilers.Antiscalant to be used in closed loop cooling circuit i.e. Liquid scale preventive , controls hardness and inhibits scale formation used in Water based system with Sodium Chloride and Calcium chloride, Glycol based chilling system and water based chilling system.We have come up with a wide assortment of chemicals including Mono Ethylene Glycol. Manufactured using best raw material, it is sourced from one of the trusted vendors. It is an odorless and colorless liquid, which is used as a precursor to polymer. The chemical offered by us finds application in areas like antifreeze hydraulic liquid, softeners, dynamite viscose film and more. We offer it to our clients in stainless steel road tankers that ensure rigid construction and safety features. Our clients can easily avail it at most affordable rates.We offer biogard range of biocides for used in cooling systems. Our DUSTONIL DP series is synergistic combination of particulate binding chemicals and wetting agents, which create a layer and hold the particles to bind to each other and thus preventing dust. 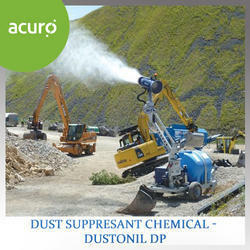 It is most suitable for open mining operation of coal and other minerals, large excavation job, construction sites, soil roads and similar application.Dust causes breathing health hazards to workers and people employed at the site.Normally water is sprayed on to prevent dust, however the less effective on porus and hydrophobic materials, also dries always and need for repeated application of water spray. With DUSTONIL DP series you can save on repeated application and ensure lower dust pollution of air.